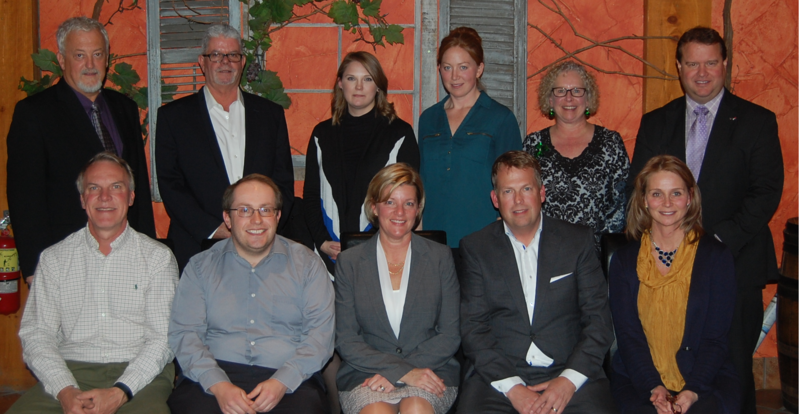 Another full week winds down after a great mingle at Shorelines and the official swearing in of the 2018 Board of Directors. Thankfully, the new Board is an experienced one – with Helen Wheeler acclaimed to her first full three-year term after serving last year as a member-at-large. Jon Tuer and Ashton Calnan were elected for their second terms. The Board also elected their Executive on Wednesday evening and I am pleased to announce that Suzanne Hunt will be serving as the President in 2018! Rene Veillette – slated as incoming President as the First Vice – advised the Board he would need to decline the role due to the increased commitment his day job required – but he remains committed to the Chamber and we look forward to his continued participation on the Board. Jon Tuer moves into the role of First Vice; Greg Sudds as Second Vice and Peter Kempenaar accepted the Third Vice nomination. Jon Tuer continues as Treasurer as well. While we don’t have any new members joining this year, we had quite a few expressions of interest following my e-mail last month where I welcomed you to come forward if you wanted to help. We have two “member-at-large” positions available to be appointed and these assigned board positions often lead to an elected position the following year – giving a new member an opportunity to gain some experience and get comfortable with the role. We look forward to announcing those in January and having a few more people join committees. We are building the Board of the future now – so again, if you are interested in getting involved, we can always find something for you to do! It is hard to explain the momentum of the last month, but with all the social engagement we’ve had with members, I – in particular, have felt inspired about the work we do and some clear direction on what we should do more. The past few months, Rosi and I have been working on how to describe what the Chamber is supposed to do for our business community. In spite of having been here for more than 150 years, we know that is not enough. 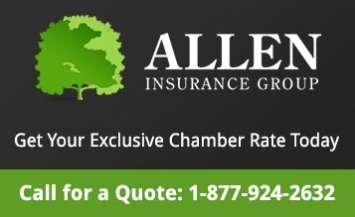 It finally came to us – the Chamber “helps your business prosper”. How? We represent you at all levels of government. We share information and experience you need. It’s great that we can direct our sense of purpose to these three actions and moving into 2018, we are excited to develop how and what we do to build on each of these. We hope to see you during our Open Cabin days on December 19 & 20th - but if not, have a safe and happy holiday season!